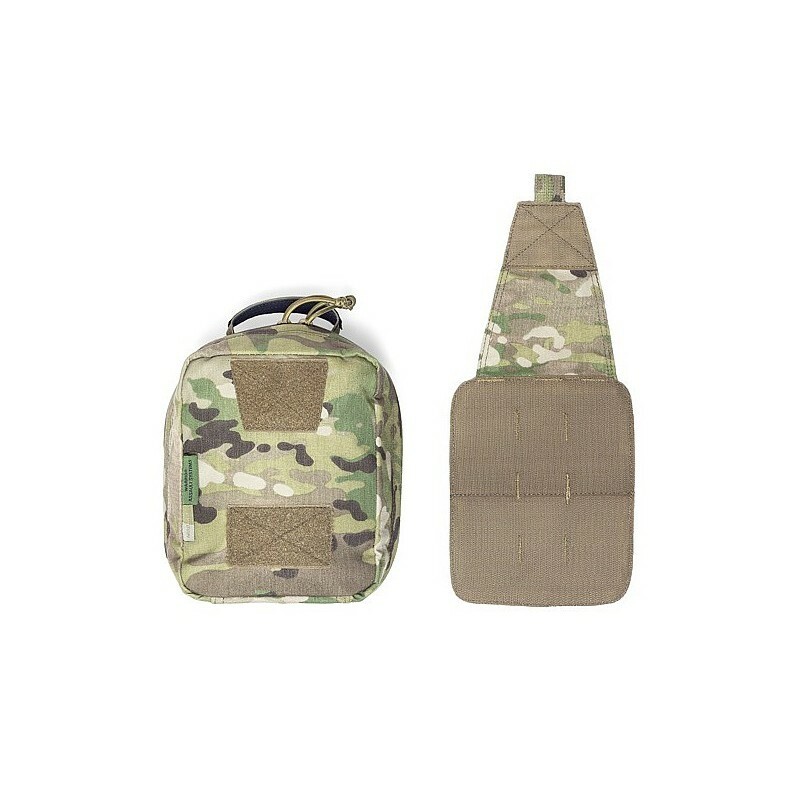 The award-winning Medic Rip Off pouch by Warrior Assault Systems is an essential pouch for all front-line operators and first responders. 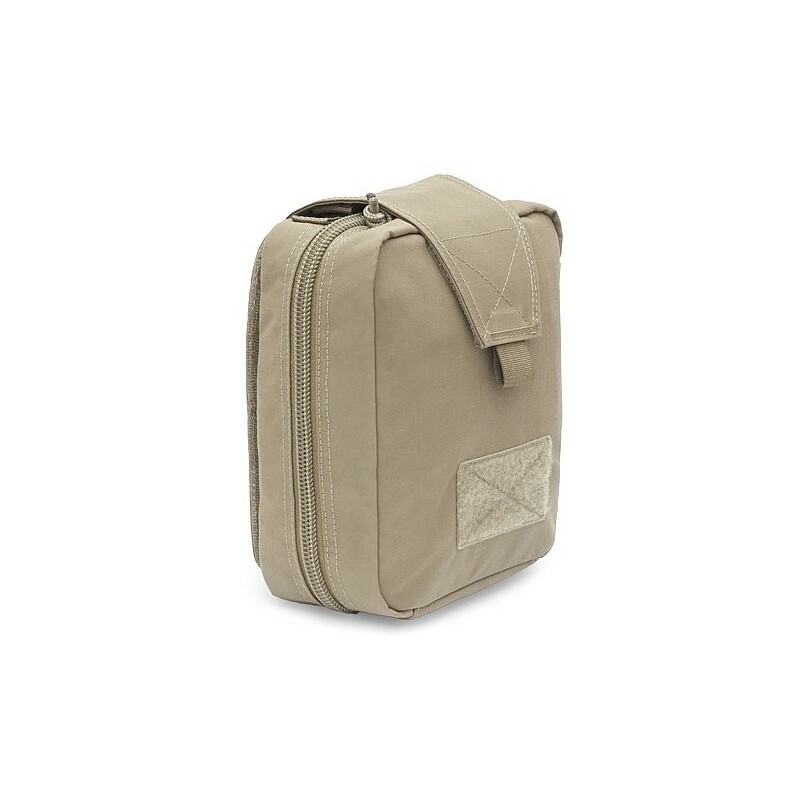 The robust construction and patent-pending design makes this the premier medical pouch on the market today. 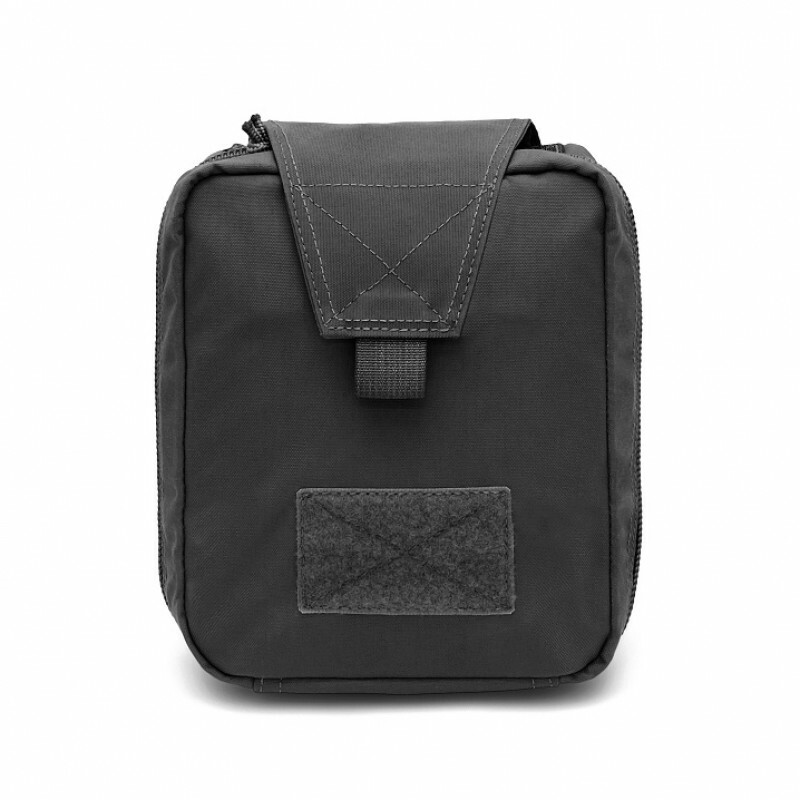 The pouch is held securely in place by Mil Spec Velcro, and backed up by webbing. 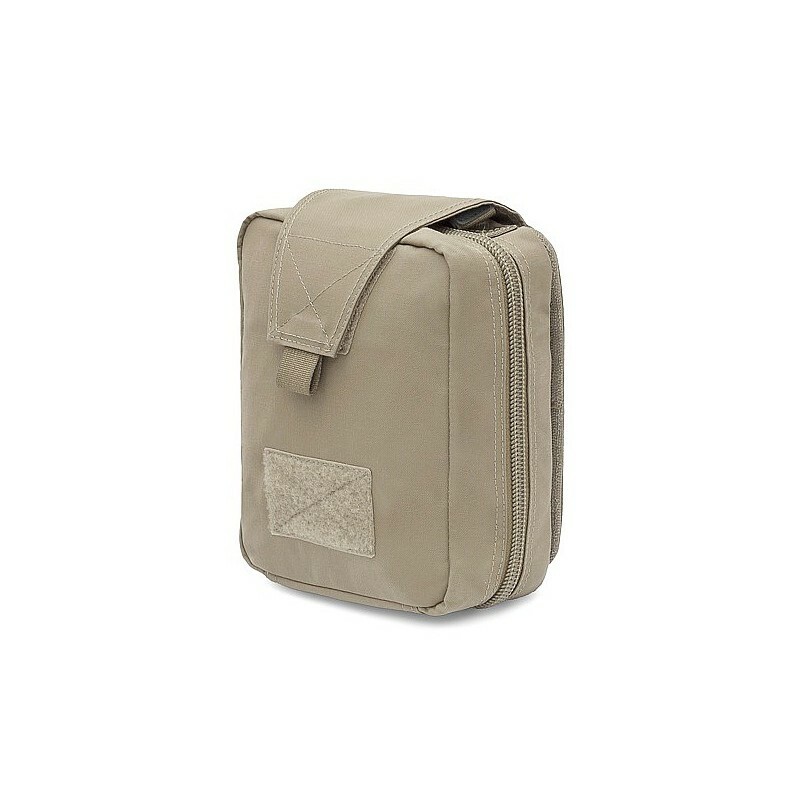 Simply pull the Velcro back and use the pouch in the traditional form or pull down hard to rip the pouch off the panel. 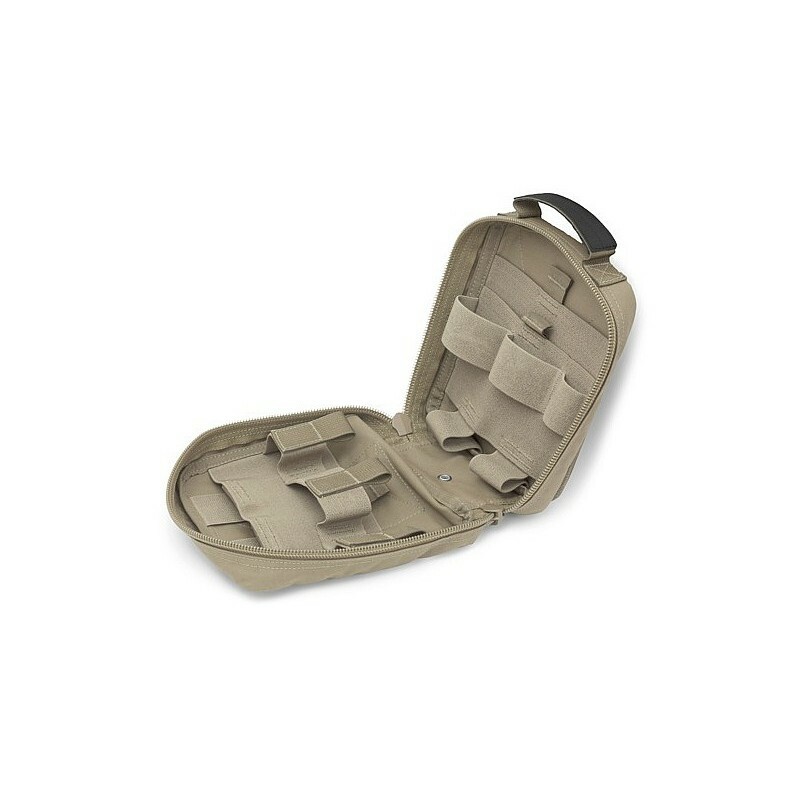 This enables you to work with your tactical med kit next to your casualty instead of on your rig where it is awkward and constantly in the way. 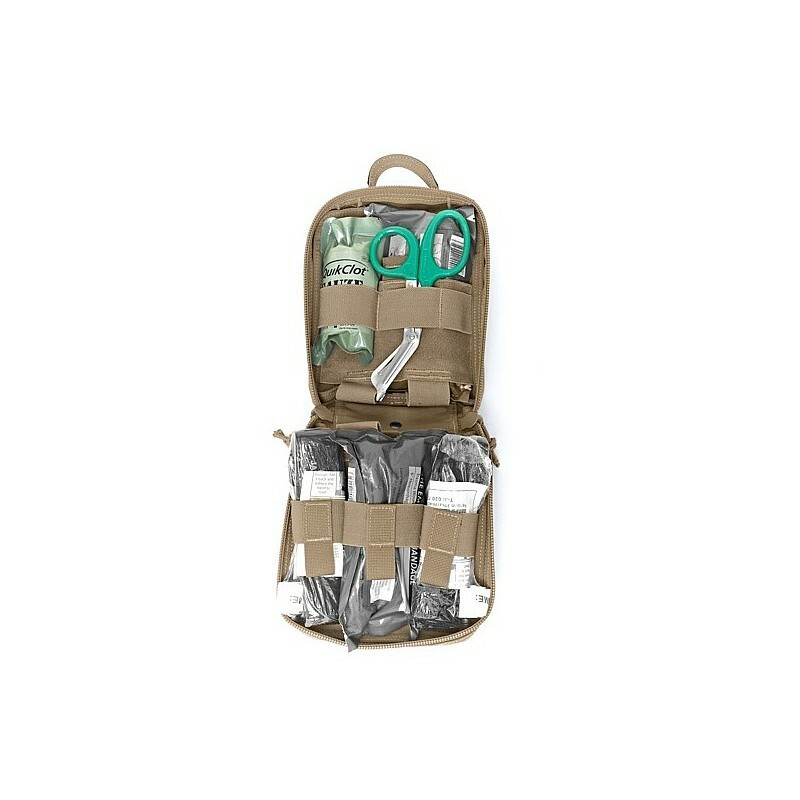 Or, it can be passed immediately to another operator or casualty and for the owner to continue with the mission or to the objective. 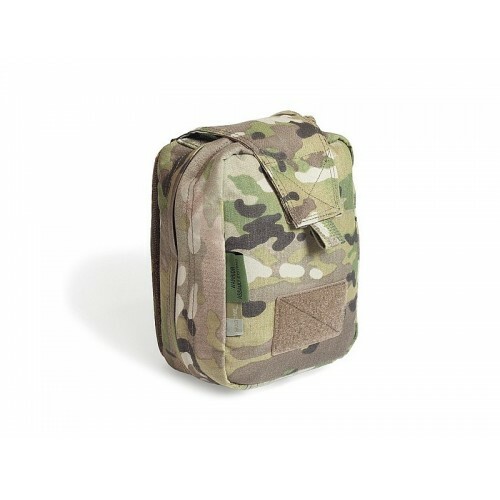 Features Mil Spec elastic compartments and Tabs organise your medical kit in order of use. 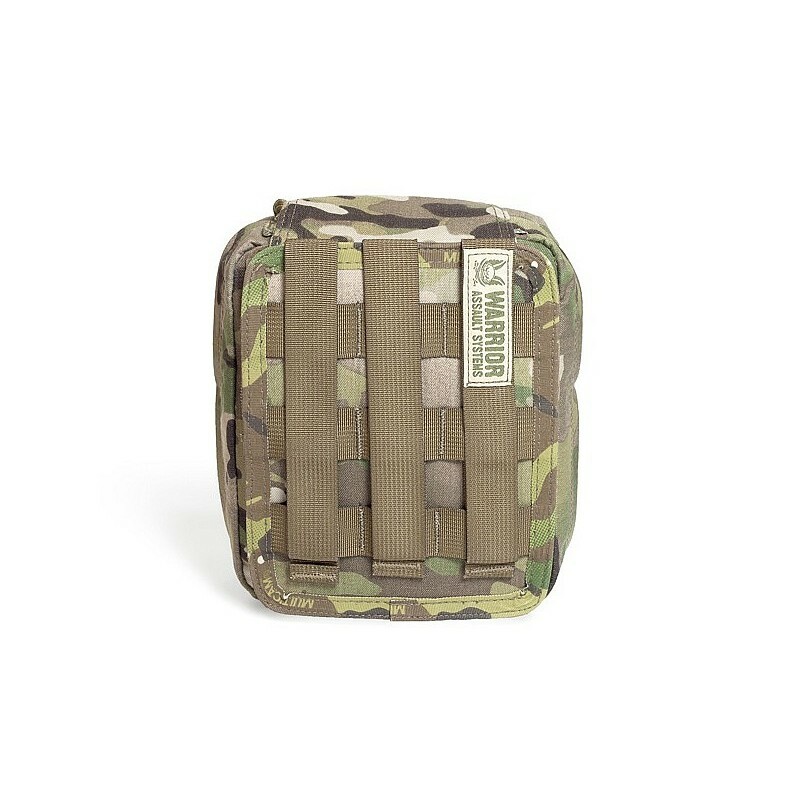 Can hold: 2 x C.A.Ts, 2 x Compression Bandages, 2 x Quick Clot Combat Gauze, Bolin Chest Seal, Airways, Scissors, gloves, etc. 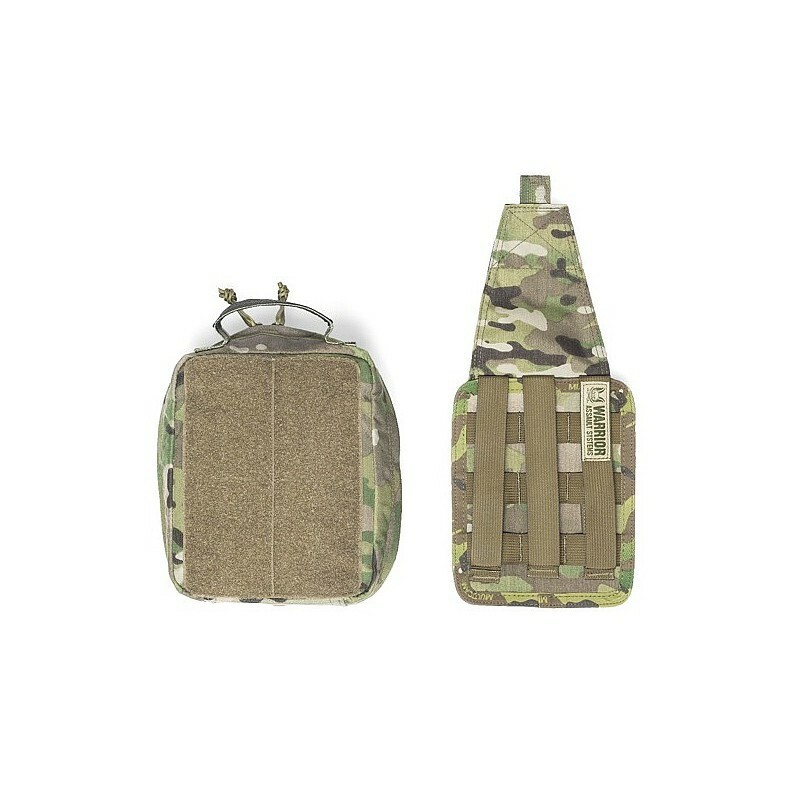 We know how much punishment your tactical gear needs to take and how much you rely on it in the field or on OPs. 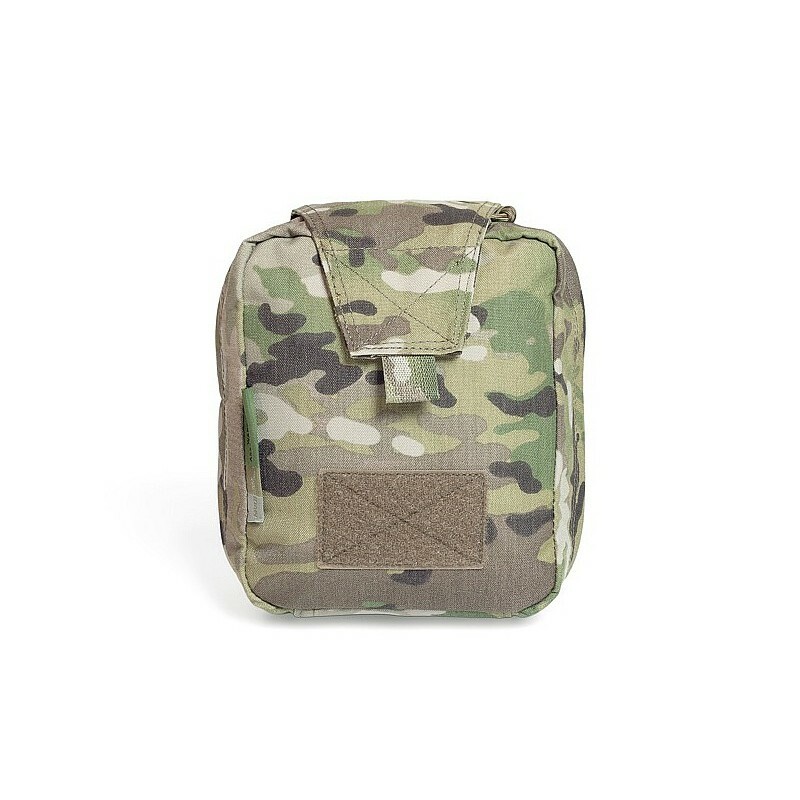 With heavy-duty stitching and construction, these MOLLE rip off medical pouches are manufactured to the highest possible standards from Genuine 500D Cordura CRYE Precision Original Multicam® fabric and highest quality MIL-SPEC materials. 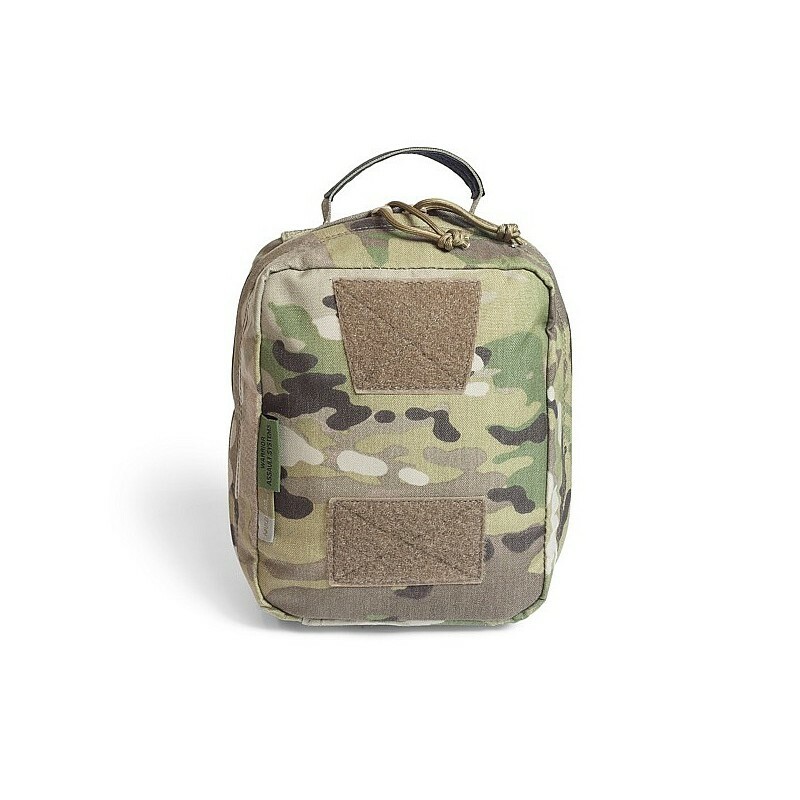 Used by elite combat & counter terrorism units in global conflict zones, Warrior Assault System gear has been battle tested and proven time and time again.